How is the BER affected by underfloor heating. When a BER is being conducted the heating of the house is the main influence on the result.. The more efficient the heating the better the BER rating and the higher the value of your home. If you have underfloor heating installed the BER assesor makes note of this. By having underfloor heating present the BER calculation assumes the heating system is of high efficiency and needs lower temperatures to achieve the required heat in the house. This gives the rating a boost. 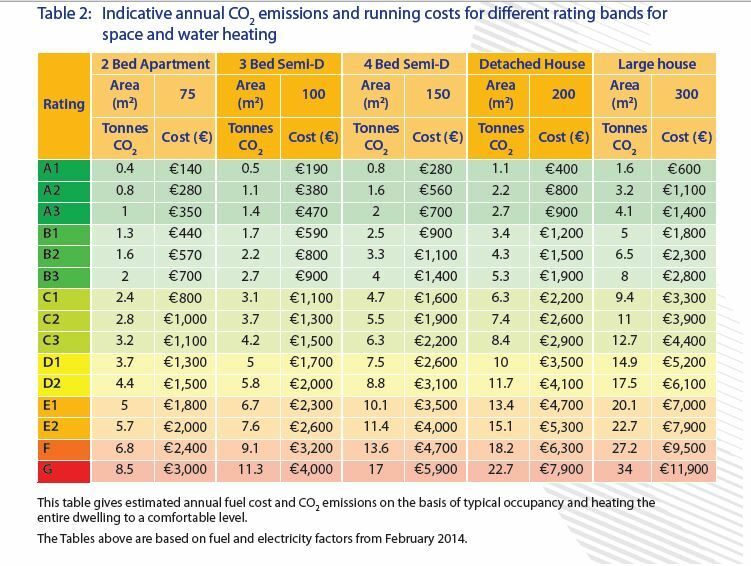 If there are standard radiators present the BER assessment takes a pessimistic view of the heating system. It assumes it works at much higher temperature and therefore costs more in energy and money to run. More Info here about BER certs.